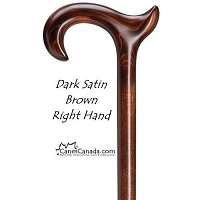 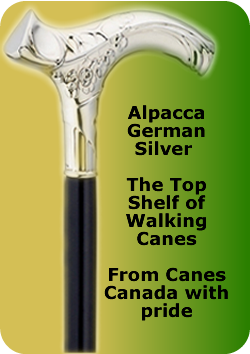 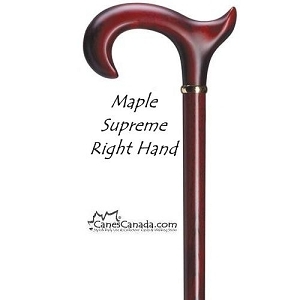 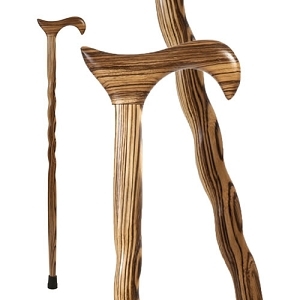 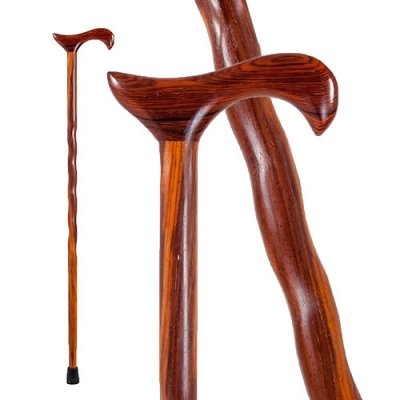 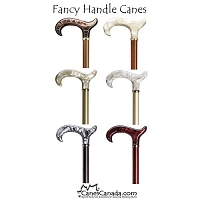 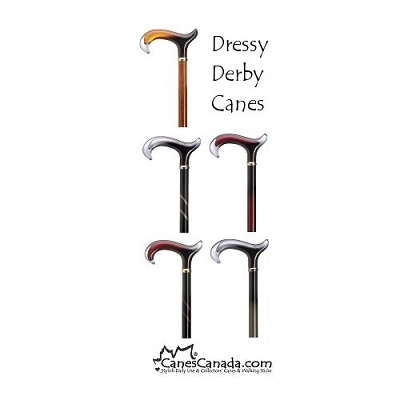 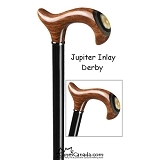 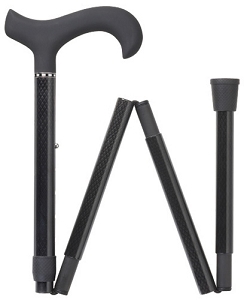 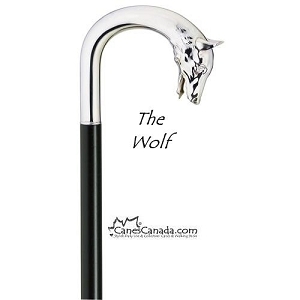 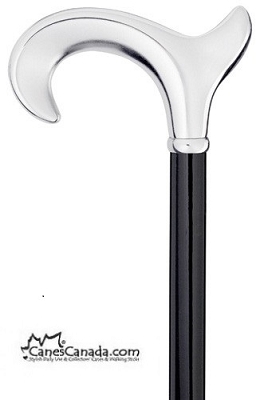 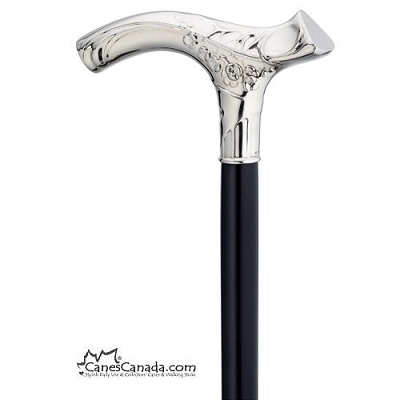 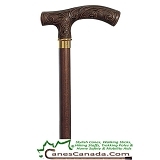 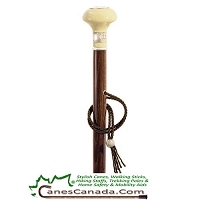 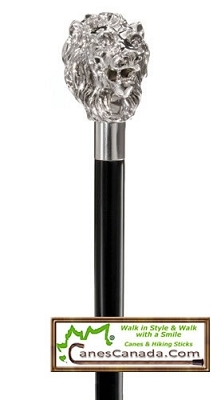 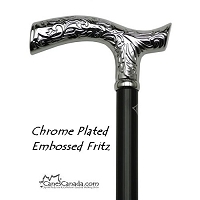 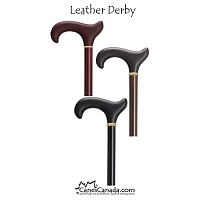 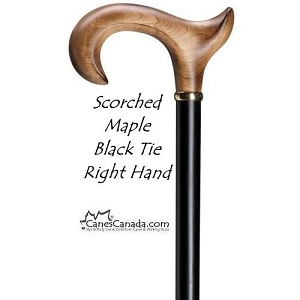 Walking canes and walking sticks for the discerning lady or gentleman. 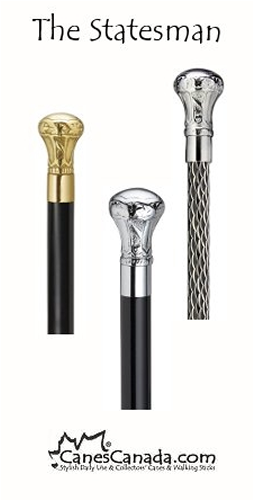 Here are just some of our Top Shelf products. 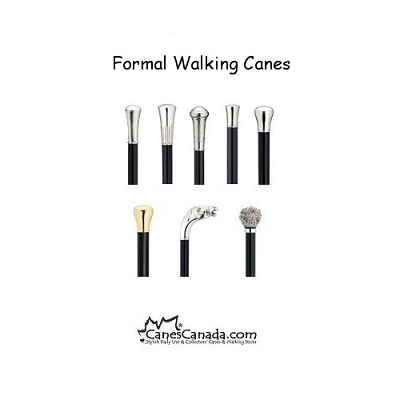 These fashionable and luxurious choices are sure to compliment your lifestyle and wardrobe perfectly. 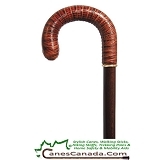 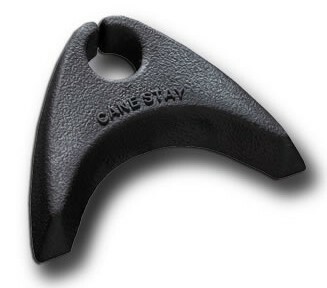 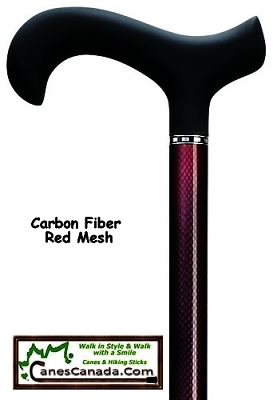 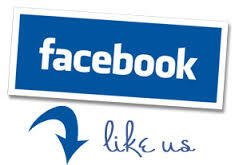 You can also shop by Men's Canes, Women's Canes, Extra length and Extra Tall canes.